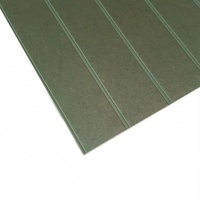 A wood based panel made from Pine and Spruce wood fibres bonded together with a synthetic resin adhesive, suitable for a range of interior applications. 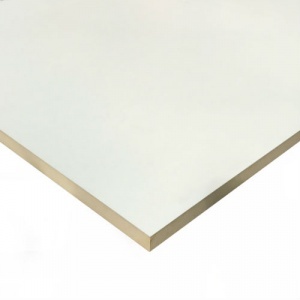 For more demanding situations MDF is also available in moisture resistant, flame retardant, high density and full exterior grades. All of our MDF products can be cut on our in house Altendorf panel saws giving millimetre accurate cutting with a clean edge finish. Let us take the work out of cutting your panels so you can get on with the job of assembling your project. 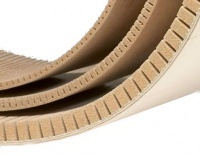 Your cutting instructions can be added on the product pages.